Science plays a crucial role in today’s society, but not everyone is aware of the latest developments, challenges and issues being discussed in academia. By finding ways to connect science with the wider public, we can help foster understanding and exchange ideas. Since 2013, Pint of Science has been bringing scientists into pubs around the world, giving established, early-career and non-professional researchers the opportunity to present their work, exchange information with their colleagues and the public, and share their experience and opinions. By presenting their research projects, scientists have the chance to receive feedback from a diverse audience, gather fresh perspectives from a non-specialist audience, and garner attention for their work outside the lab. 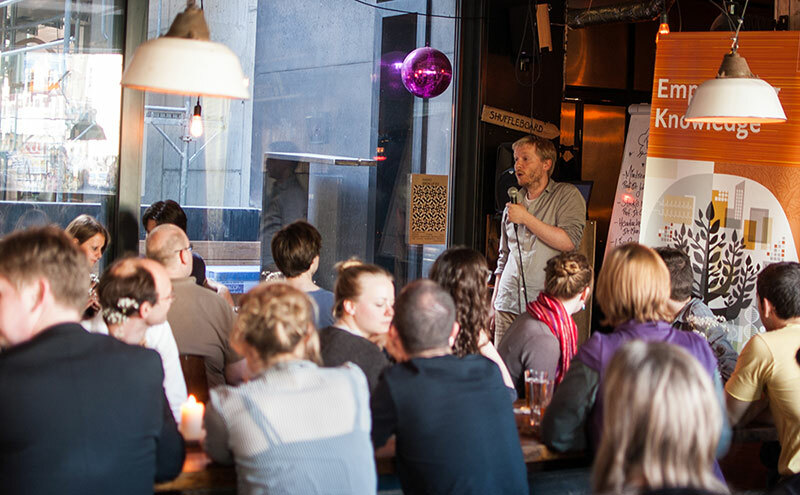 This May, Elsevier helped to organize the first German edition of Pint of Science in Berlin. In the craft-beer bar Kaschk, five speakers from different scientific disciplines introduced their research over two nights. Both evenings featured a full house and an enthusiastic reception from the audience, who were well informed and curious about the presenters’ work. The festival plans to expand into other German cities in 2016. In UK, the festival’s home country, Elsevier’s Mendeley sponsors Pint of Science. This year, we presented the most popular theme of the 2015 festival, “Beautiful mind,” which featured talks about the processes within the incredible human brain. Elsevier is looking forward to a long-term partnership with Pint of Science. For us, it is a great chance to introduce a new and innovative format for connecting researchers and the people. When we founded Pint of Science, we wanted to bring scientists out to the public and connect them with people their research is interesting for. Two years later, we expanded the festival from the UK to Ireland, France, Italy, the US, Australia, Spain, Brazil and Germany. We are thrilled to see that the concept of Pint of Science obviously is something the public around the world had been waiting for and we hope to establish it in many other countries during the next years. With Elsevier, we have one of the most important scientific publishers as our partner with connections to some of the most inspiring researchers of our time. With this relationship, we can change the way of communications between science and society, broaden the research community and allow people to participate in research. With STM Digest, we offer summaries of socially-impactful research papers in a digestible format. These lay articles make research accessible to more people by lowering the barriers presented by specialist terminology, something which can prevent non-professionals from reading scientific journals. Selected original articles are presented with their digests and can be viewed for free. Currently, STM Digest is looking for early career researchers who are interested in joining STM Digest as Research Ambassadors . Each month, Atlas showcases research that could significantly impact people's lives around the world or has already done so. For the Atlas award, an expert advisory board selects one article from Elsevier’s scientific journals they expect to have a global social impact. Atlas’s science writers then summarize the research in an easy-to-understand story that includes interviews and expert opinions. The selected article is also made freely available on ScienceDirect. Together with other STM publishers and health organizations, Elsevier supports the PatientINFORM program, which aims to give patients and their families the information they need to learn about a particular disease. Publishers offer access to the most important research articles, which are also interpreted and summarized for patient use by health organizations. Patients can find a link to the original full text article under each summary, giving them the possibility of accessing some of the most important scientific health journals worldwide. PatientINFORM helps non-professional readers understand relevant scientific medical research by offering them a comprehensible overview of the latest result in health research, which gives patients and families a way to understand and deal with disease. We believe that events like the Pint of Science — and initiatives like Atlas, PatientINFORM, and STM Digest — have the potential to positively affect scientific communication, and that they will ultimately help research results translate into practice more efficiently. We are delighted to take part, and we believe that this will benefit all of us. The Pint of Science festival happens annually in May in a growing list of currently nine countries in Europe, the United States, South America and Australia. The history of Pint of Science is a prime example of connecting research and the people. In 2012, the research scientists Dr. Michael Motskin and Dr. Praveen Paul of the Imperial College London started to bring together health researchers and people affected by the diseases these researchers were studying. Since it was such an inspiring experience for both sides, they decided to take this events one step further and bring scientists out to the people. In 2013, they organized the first Pint of Science. Since then, they constantly expanded the festival to other cities and countries, connecting inspiring researchers with an interested audience over a beer in a pub. 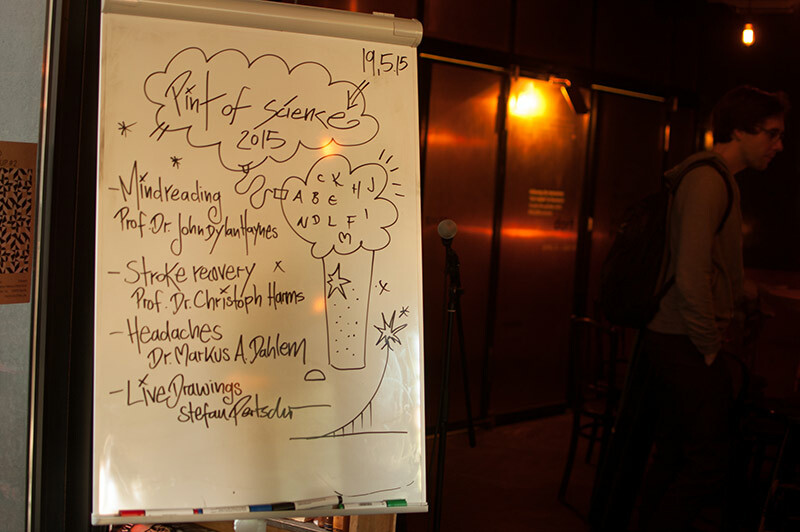 The next edition of Pint of Science will take place in May 2016. 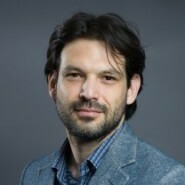 Edward van Lanen is a Publisher at Elsevier, where he manages a portfolio of journals in energy and electronics. Previously, he was the founder and publisher of Frisch & Co., an ebook-only publisher dedicated to literature in translation, and he served as an editor at Open Letter Books and HarperCollins Publishers. 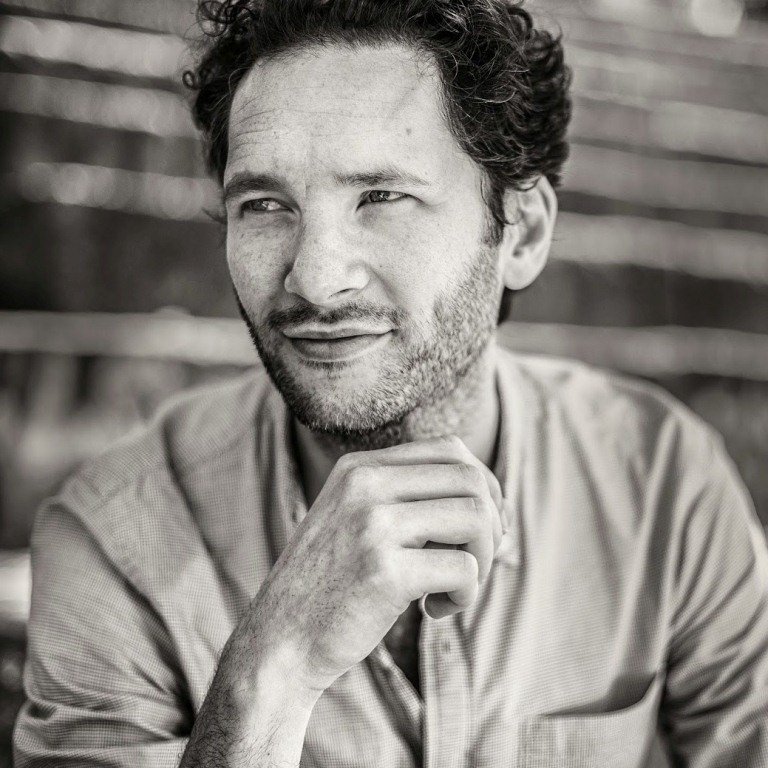 Dr. Daniel Staemmler (@dansta) is an Executive Publisher at Elsevier, managing a portfolio of mental health and aging journals. He studied Public Health at the University of Applied Sciences in Hamburg and was hired after graduation as Research Associate to bring health education online. After receiving his PhD, Daniel moved to San Francisco. He worked for Shanti's LIFE. Institute as their Manager of Research and Internet Services. In Hamburg, he joined Bertelsmann AG at their educational start-up scoyo, an online learning platform for school children. 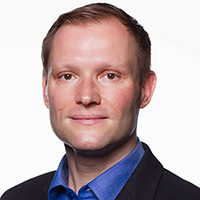 In Berlin, he started as the COO and Director of Curriculum Development at the German Institute of Continuing Education for Technologists and Analysts in Medicine (DIW-MTA e.V.) followed by an employment at Quadriga University of Applied Sciences Berlin as their Head of Knowledge Management & Digital Learning and Director of Studies.